In our textbook Essentials of Children’s Literature, Brown and Thomlinson (2005) identify a thematic unit as, “Organizing a study of literature by theme … Focusing on the multiple connections and interpretations” (p. 254). These series of lessons, incorporates several books across the genres; drawing into the main topic of the unit. This is commonly used within the classroom, as it is effective in engaging students with a variety of literature. Brown and Thomlinson (2005) states, “These units allow students the opportunity to read a set of books related to the theme and explore the theme through questioning, journaling, reflecting, discussing, writing, responding through drama and art, and further reading” (p. 255). My middle school English Language Arts thematic unit is on literary selfies. 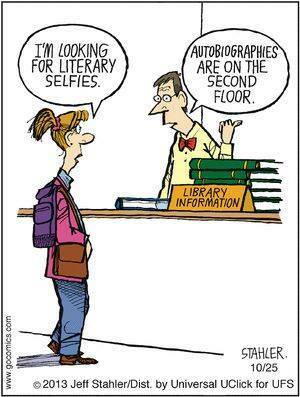 A literary selfie is an amusing, relevant term to describe an autobiography to students ages 11-14 years. I believe, reading about the lives of extraordinary people through autobiographies and personal memoirs is a great way to learn about their stories; not only to receive information, but to inspire and challenge readers as well. This unit will assist me in the classroom toward meeting the English Language Arts Common Core State Reading Standard 10 (2010); read and comprehend complex literary and informational texts independently and proficiently. This unit will also assist me in the classroom toward meeting the English Language Arts Common Core Writing Standard 7 (2010); write narratives to develop real or imagined experiences or events using effective technique, relevant descriptive details, and well-structured event sequences. Using several fiction and non-fiction books, online resources, related literature, and a variety of activities we will acquire knowledge about autobiographies and personal memoirs; then incorporate this material in a personal memoir writing activity. 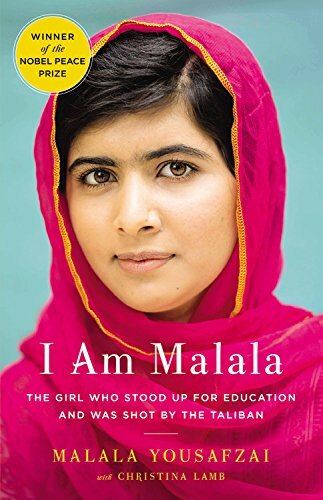 I Am Malala: How One Girl Stood Up for Education and Changed the World by Malala Yousafzai (Young Readers Edition). An autobiography of an inspiring story that begins when she was only 10 years old. Malala’s region was taken over by the Taliban; one of their many rules refrained girls from attending school. Malala disagreed with these rules and stood up for her and her peers, fighting for their education. One horrific day, Taliban fighters shot her as she traveled home from school. No one thought she would survive the accident, fortunately she did. Now she is a symbol of peace and become the youngest person to ever win the Nobel Peace Prize. The Lexile Score for this book is 830L and Readability Grade 5. Anne Frank: The Diary of a Young Girl . An autobiography of a young girl who received a blank diary on her 13th birthday, just weeks before her and her family would take hiding into an attic of an Amsterdam warehouse. Her impressively detailed, personal entries chronicle 25 months of claustrophobic, irritable intimacy with her parents, sister, a second family, and a dentist who had very little acceptance for Anne's high-spiritedness. 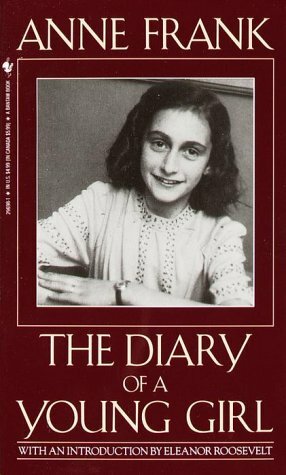 Anne writes until the day they were found, she died in the Bergen-Belsen concentration camp in March 1945, three months before her 16th birthday. Miep Gies found the diary after the Nazis arrested the Frank family in Amsterdam in 1944. The Lexile Score for this book is 1080L and Readability Grade 5.9. 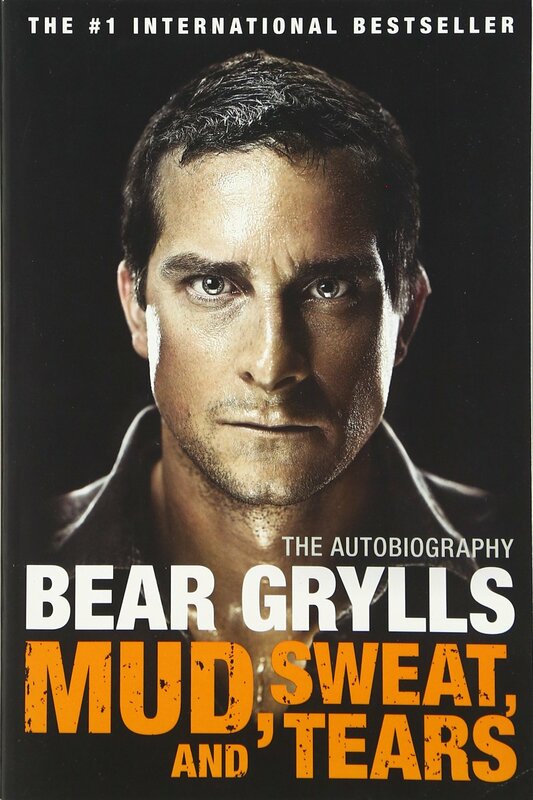 Mud, Sweat, and Tears: The Autobiography . An autobiography, adapted for a younger audience of an adventure seeking young man from a remote island off a Britain’s coast. Known and admired by millions as the star of Man vs. Wild, Bear Grylls has survived where few would dare to go, Mount Everest. Now, for the first time, Bear tells the story of his action-packed life. The Lexile Score for this book is 930L and Readability Grade 6.3.
a real experience, or the full story of their life, as a fictional account. 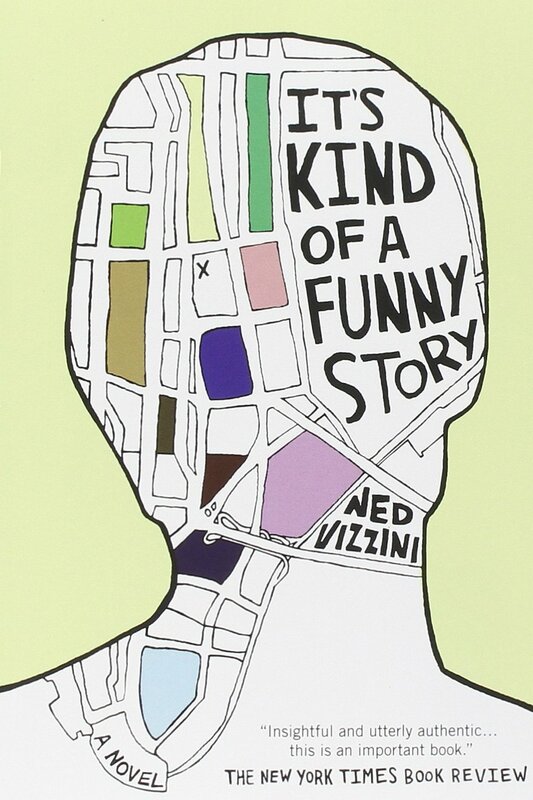 In this book, Vizzini writes about his experiences of school and being hospitalized for depression through the character, Craig. Craig works extremely hard at being a good student and is aware that it is important to attend the right schools in order to be accepted at the most prestigious colleges. He does what it takes to obtain entrance in a top New York city high school; it is here that life is no longer the same and he finds himself an “average joe”. This brings upon several difficult, crazy experiences and Craig begins to see his perfect future start coming apart. The Lexile Score for this book is 700L and Readability Grade 4. 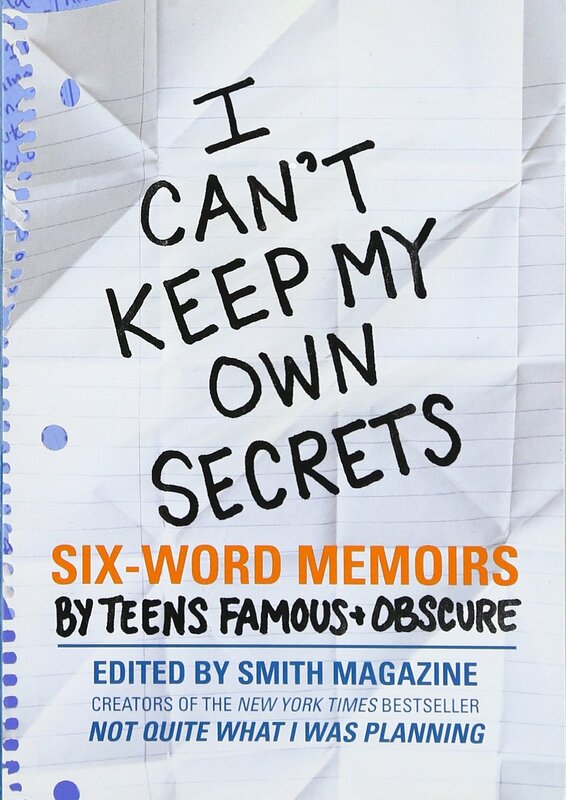 I Can't Keep My Own Secrets: Six-Word Memoirs by Teens Famous & Obscure by Larry Smith and Rachel Fershleiser. A non-fiction New York best seller with the idea to write a six-word personal memoir. From death to social-media, dating to parents, and getting into trouble to falling in love, these memoirs tell us that some of the smallest writers have the biggest stories to tell. The Lexile Score for this book is 850L and Readability Grade 6. SixWord Memoirs Teens A Six-Word Memoir® is the story of your life, some or all of it, told in six words. At Six Words Teens, they provide a place to share your six words and provide daily prompts to share your six-word ideas on today’s latest topics. This site also includes a blog, resources, and a variety of ways schools can implement six words in the classroom. WritingCube Creator Provided by the website, Read Write Think, this tool helps students create four different types of writing; biography/autobiography, mystery, basic elements story, and create-your-own-topic. What's a Memoir? by Shmoop. A fun, engaging YouTube video that teaches us about personal memoirs. A memoir is a piece of literary non-fiction where the writer is the main character and is written in themes reflecting on a moment, a day, a portion of life, or a lifetime. Six Tips for Writing Six-Word Memoirs. A short, fun YouTube video that includes tips for writing Six-Word Memoirs from SMITH Magazine, the creators of the Six-Word Memoir project and bestselling book series. An introduction to the thematic unit to engage the students into literary selfies, we will begin a K-W- L chart. Starting a new unit with this graphic organizer enables the teacher to assess student’s background knowledge of the topic, by answering the question what do you know? Once this information has been identified and written in the chart we will discuss what was found out about literary selfies. Next, we will address the second portion of the chart, what do we want to know? In this class discussion, we will generate a list of questions about autobiographies and personal memoirs that the students are interested in learning during the unit. Now, we will move on to the second activity as we have completed all that we can in the K-W-L chart, we will return to it at the end of the unit to answer the final portion of the chart, what have I learned? This will be an interactive way to conclude the unit and assess the knowledge gained throughout the lessons, activities, and readings. The second activity we will complete will help us learn all the new vocabulary we will be introduced to throughout the unit’s readings. As a class, we will discuss the strategy Context-Structure-Sound-Reference (CSSR) and create a wall chart as a reference throughout the unit. In learning about CSSR, I will cover in detail about each specific part and how it can help us find out what words mean that they do not know. I will provide a sample passage that will allow us to practice this strategy as a group and then offer another sample passage that will allow the students to practice the strategy in pairs. Now, they will be instructed to apply the CSSR as they read their required books independently. The third activity we will complete during the literary selfies thematic unit is participate in a literature circle. A literature circle is a student centered, collaborative reading strategy that gives them the opportunity to have an organized discussion on the books that we are reading. Prior to the day of the literature circles, students will be given reflection questions to answer on their own. This will give them the chance to develop ideas toward the questions we will use to initiate the conversation of the material they acquired while reading the books. During the literature circle, students will begin with the reflection questions given, and the teacher will assist the direction and motivation of the activity. "For Sale: baby shoes, never worn,"
reminding us that in writing each individual word counts, an entire story can be written in just a half a dozen words. (8th ed.). Boston, MA: Pearson Education, Inc.
Oviatt, B. [Six Words]. (September 8, 2010). Six tips for writing six-word memoirs. [Video File]. Earlier this year I put some money away to invest in me. Last night I placed that money into something fun! For those who know me I am one who is incredibly fond of gorgeous sparkly things, items that make me feel like a girl, and clothes!!!! Just Jewelry & JJ Boutique are all of those mentioned above and more! It is a Christian based company that thrives on making the lives of women better. They also take the opportunity on their platform to make things better for those less unfortunate, supporting different causes by raising funds and awareness. What is absolutely incredible is that all of the items in the current catalog are less than $40. That makes a college student budget (and future teacher budget) extremely happy! SO ... 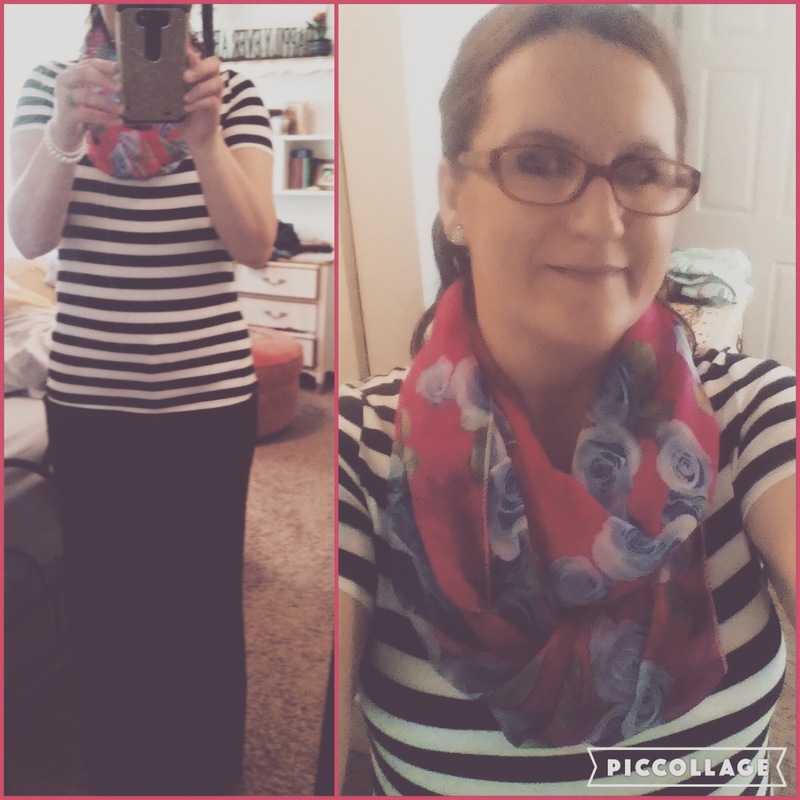 I spent $99 on me to become a consultant and in return I receive basic business items necessary; as well as $100 merchandise credit and 30% off all items! Once I have sold $300 in jewelry and boutique items ($200 after you use your credit, which I have done already) I will receive 50% off of all jewelry items and 30% off of boutique items! (WOW) At that time I will also receive a free email address and website of my own. I only need to have $300 each year to maintain eligibility (seriously, I can do that on my own). 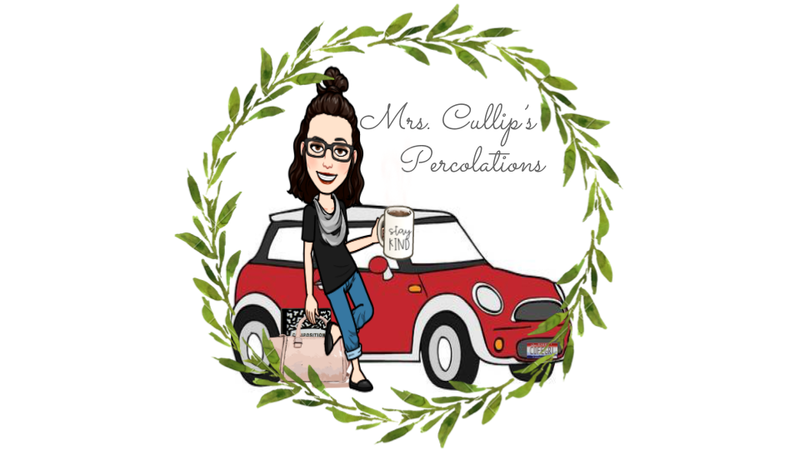 Over the course of this semester, I had the opportunity to follow four blogs (among many others): Edutopia, Cult of Pedagogy, Musings from the Middle School, and Mrs. Beers for this blog discussion assignment. 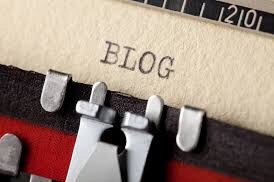 I love the world of blogging; it is full of connection, provides a plethora of information, and in the teaching world meaningful reflection of real-life classroom experiences. Throughout this semester, I have learned about strategies, methods, lesson plans, and units that I would love to complete in my future classroom. In reading classroom experiences that were different from my own extremely limited teaching viewpoint, I have broaden my vision of the classroom experience and what it really means to teach students (not just the subjects). My teaching philosophy has remained intact; however, there are many things that have been adjusted as my eyes have been open to new possibilities. For this the assignment was quite valuable. Out of the these four blogs, I would say the words and wisdom shared by Jennifer Gonzalez on Cult of Pedagogy resonated with me the most. One post in particular (though many were quite intriguing) that impacted me was, How Dialogue Journals Build Teacher Student Relationship. The importance of building student relationships is key in my book toward the art of teaching. As a middle school teacher you are only allotted 45-100 minutes with each student per day. This journal experience, may require a heavy work load; however its impact can be worth its effort, and develops the connection that is lacking within school grades 6 and up. Not only has reading the blogs I chose been valuable, the reading of the blogs my classmates chose have been as well. 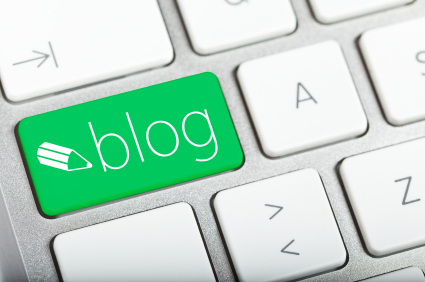 Through their different blogs, I was able to expand my teaching view even more! Many posts I have saved on various Pinterest boards to assist me in my teaching career. I also found discussing the blog posts with my classmates beneficial, this giving me different perspectives on the different articles we shared. I really, truly enjoyed this weekly blog discussion assignment; I have found to start some good discussions on my blog and social media sites through these posts as well. The second post I chose this week for my blog discussion assignment was 7 Tips for Better Classroom Management, published on the website, Edutopia. “In my mind, the first and most basic obligation of a teacher is to see the beauty that exists within every student. Every child is infinitely precious. Period. When we start from this vantage point, classroom management -- and its flip side, student engagement -- comes more easily. It's an outgrowth of students feeling loved and respected (para. 1,2). Tyler continues in his post with an example of this in the following thirty-minute video and by his list of seven tips. I found the article to be inspiring as I begin my Classroom Management Plan in EDUC 3302. Tyler’s points put words to my thoughts that I have about teaching middle school and the environment that I seek. 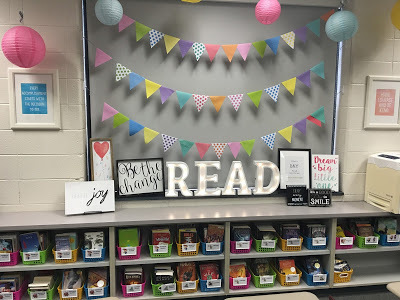 This week I chose for my blog discussion assignment this week was, #BestFirstWeekEver published on the blog Musings from the Middle School. Jenna Smith shares about her first week back to school for the 2016-17 year. According to the article they had a successful week and she highlights a few things that they completed: Teaching Growth Mindset with the Paper Challenge, Icebreaker’s that Rock, Numbering Notebooks, Article of the Week and more. Each one these highlights she shares another blog post that she has written in the past, explaining the lesson/curriculum in full detail. 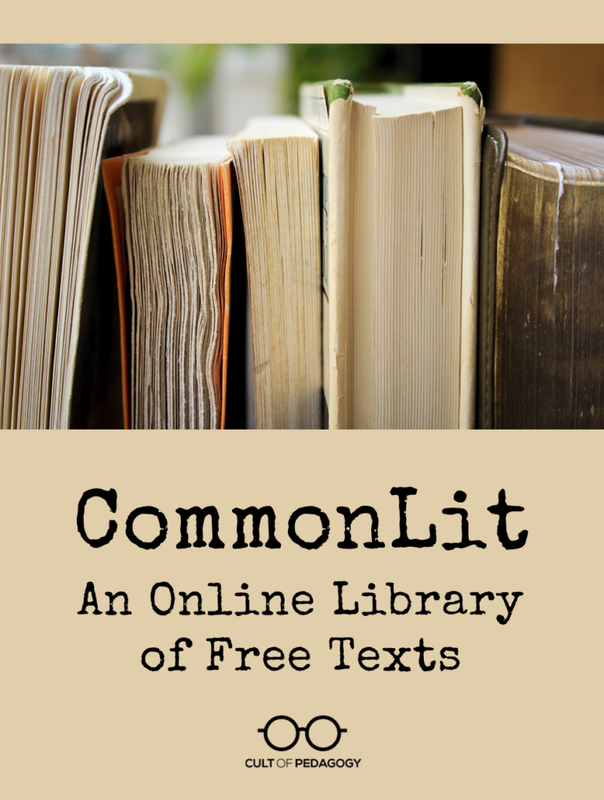 “a great way to get students reading and interacting with lots of interesting and current informational texts” (para. 4). “I can’t say my students love them, but, they’ve gotten sort of amazing at close reading and analyzing them. And what’s more, they are learning about the world" (para. 7)! I am definitely keeping this resource in hand for potential homework, classwork, or bell ringers in my future English/Language Arts classroom. Do you have any experience with Article of the Week? Please share any tips, complaints, or ideas in the comments! This week for my blog discussion assignment, I chose to share the post How Dialogue Journals Build Teacher Student Relationships, published on the blog Cult of Pedagogy. 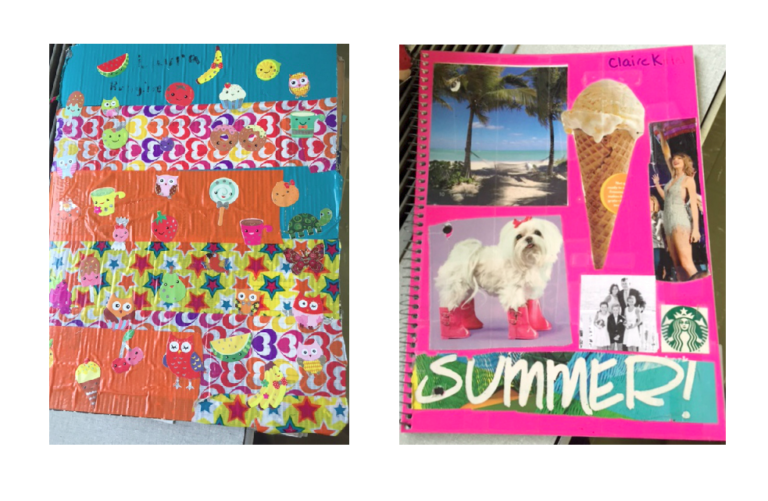 Blog founder, Jennifer Gonzalez interviews Liz Galarza, a middle school writing teacher in New York, who uses dialogue journals to build relationships with her students. A dialogue journal is a simple spiral or composition notebook that students and teachers write letters back and forth to one another. 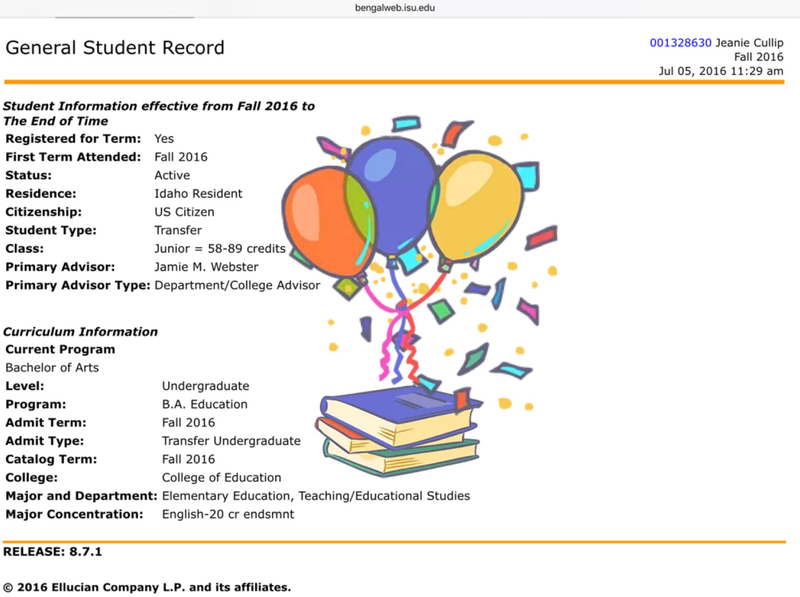 The first post is written by the teacher to the student, handwritten and personalized (using information she has found out about her students from an intake form). She notes that in this first letter she asks many questions to begin communication. Once she has written the letters to her students it is the students’ turn to respond, and the conversation has begun. The students are asked to write a minimum of one letter a week and turn them in once a week (she staggers them on different days for different periods). Teacher responses take about an hour a class period (when class time is busy she begins a two-week rotation). These journals are not graded, just marked for completion. This is about relationship building (with a little bit of writing practice sneaked in). I am in love with this idea! What a great opportunity to get to know your students, and allow them into your world too. While this relationship is building, learning is preparing to make its mark on the entire situation, on paper and in the classroom. 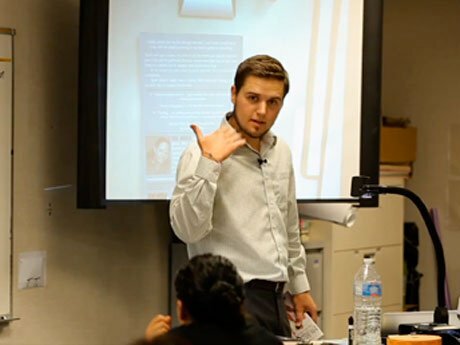 I believe, if students feel they are connected to the teacher, and know that he or she cares for them, they are more open to listen to what he or she has to say. I am reminded of the movie/book entitled Freedom Writers, an English teacher who also uses journals to build relationships with her students. She does not respond back to the students; however, she reads them all. They share incredible, horrific moments in their life, the journal gives the students a voice, and in this rough neighborhood it is one that definitely needs to be heard. This journal changes the dynamic in the classroom and the learning begins to take place once the students know that their teacher has their back. It is quite the time commitment, yet how else does one get the opportunity to connect one on one with 100+ students each week? 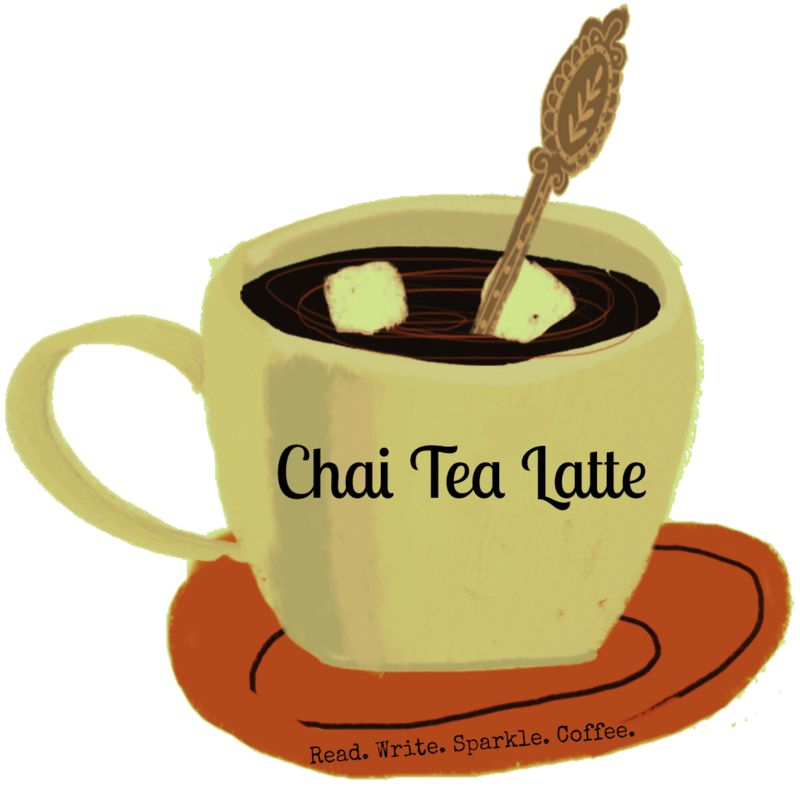 My new favorite caffeinated beverage (after my coffee is all gone).. is a Chai Tea Latte! Combine ingredients into a small pot. Heat on low-medium heat (you do not want it to boil). Keep on stove-top for about 10 minutes, stirring often. Pour into your favorite coffee cup. I love blogs; the connection, the information, and the real life experiences. I tend to follow most blogs through my own blogs Facebook page; however, for this assignment I accessed WordPress Reader to stay on top of the latest blog posts from the blogs that I have chosen to use for this project this semester. After much debate and many changes, I have selected the following blogs: Idaho Education News, Edutopia, Cult of Pedagogy, Musings from the Middle School, and Mrs. Beers. Edutopia, is a comprehensive website that shares evidence and teacher based learning strategies that empowers others to improve K-12 education. This site provides resources to help teachers, educators, parents and students with key topics on project-based learning, social and emotional learning, comprehensive assessment, teacher development, integrated studies, and technology integration. "Because you’re busy teaching, you don’t have time to study the craft as carefully as you’d like, to try out new tech tools, read books on methodology, stay on top of current research, or explore opportunities for professional development. I dig through those things for you, weed out the crap, and show you the good stuff — resources and information that will help you do your job better. And there’s more. I also tell stories about teaching that I hope will inspire you, fascinate you, and show you that you’re not alone. When I was a full-time teacher, I wished there was a place where the discussion of teaching was elevated to a kind of art form. It is my goal to create that place here." Musings from the Middle School, a blog written by Jenna Smith a middle school ELA & Math teacher in New Jersey. Jenna keeps the balance real between teacher, motherhood and being a wife. She shares lot of her lesson plans as well as idea for engaging students in the subjects she teaches, I absolutely love her use of interactive notebooks. I have been following her blog for a few months now and she is extremely inspirational to a future middle school ELA teacher! Mrs. 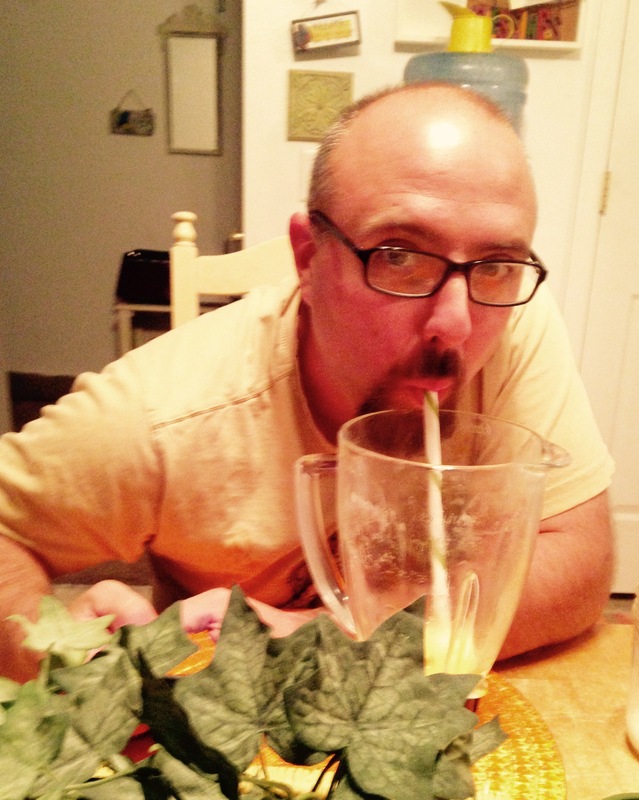 Beers, a upper elementary language arts teacher from Cincinnati. Her blog is filled with lessons, ideas, and true stories from the trenches. An inspiration and plethora of information for teachers of all kinds. She has a passion for writing and reading and it is infectious. Her personality bubbles out of her posts on her blog and on her social media sites. She really enjoys to stay connected with her blog followers (she responds quickly to blog comments). There are several other blogs that did not make the cut for this project, Nerdy Book Club, Secondary Sara, and the Book Whisperer (Just to name a few). I am really looking forward to sharing from these sites each week this semester! 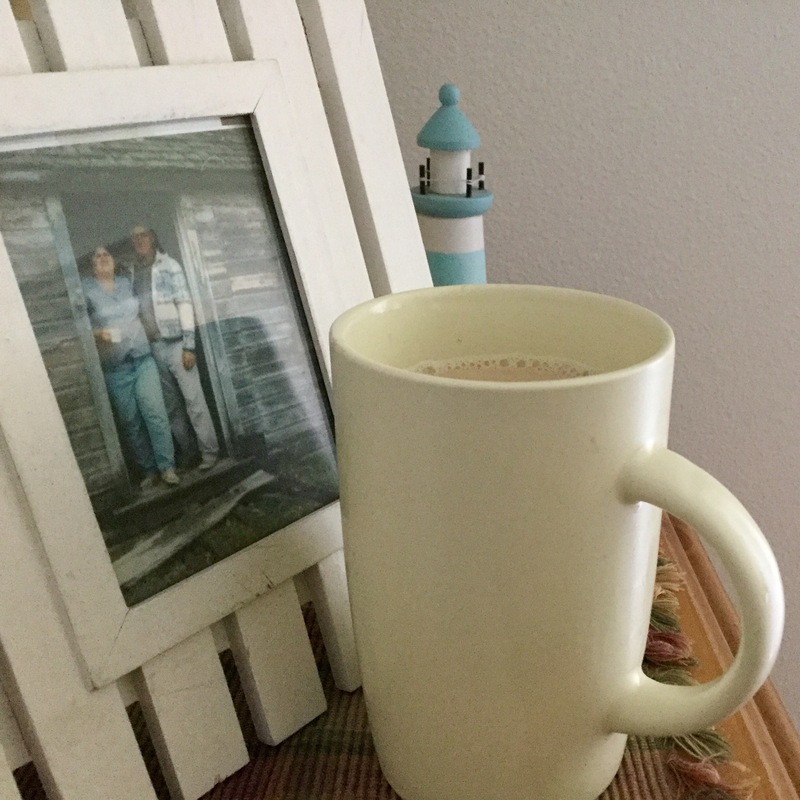 I love going out for coffee, but sometimes a nice yummy coffee can be made at home too! I created this over time and have perfected it, I hope you enjoy it too! 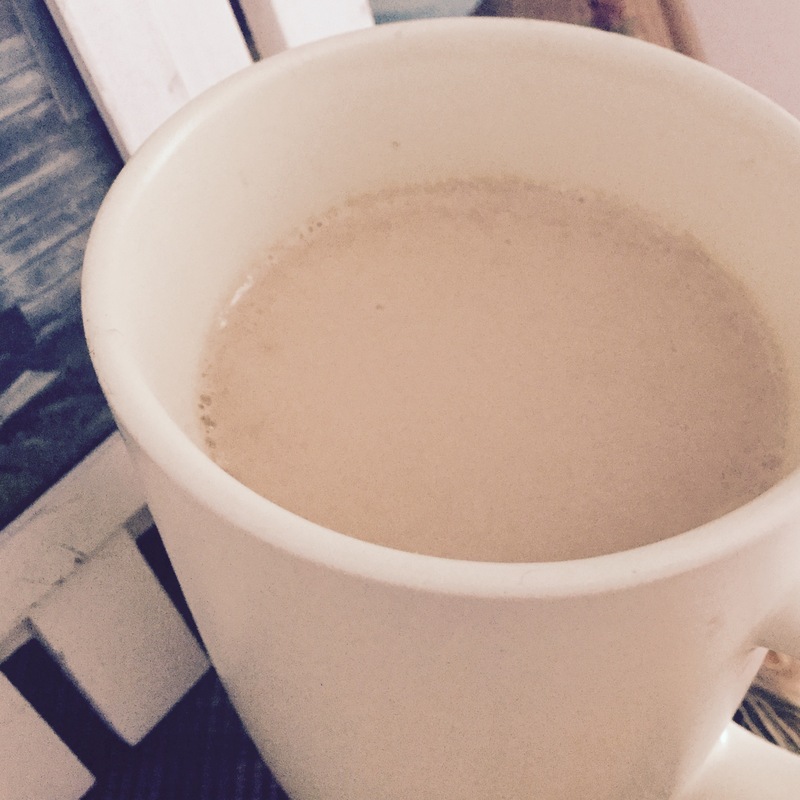 Brew Mocha coffee as you prefer it. I make 6 cups water with 8 scoops (it is a small scoop) coffee. Pour coffee into your favorite coffee cup. Pour Hazelnut Creamer as you prefer. I think I add 2-3 tbsp (I've never measured it, it just looks right to me). Sit back, sip & enjoy!